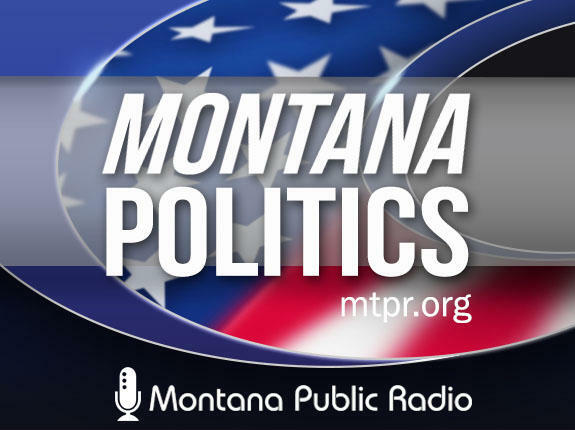 Keep up with the latest Montana politics, elections and Legislature news. Get updates on your radio during Morning and Evening Edition, on the web or via podcast any time. Capitol Talk: MTPR's weekly legislative analysis program featuring Sally Mauk, Holly Michaels and Rob Saldin begins the first week of the legislative session. Lawmakers, reporters and other Montana Legislature accounts on twitter: Montana Legislature twitter list. 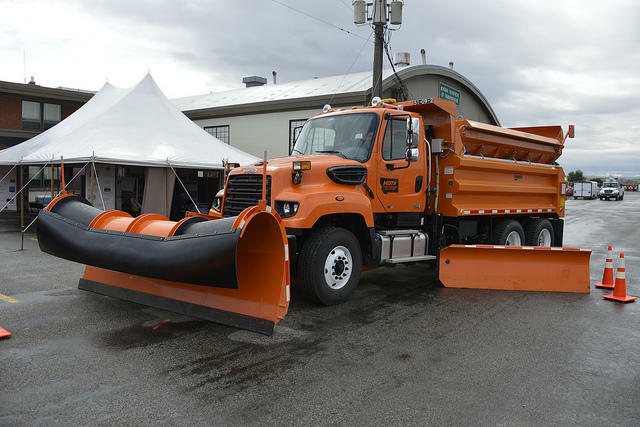 On Tuesday, Montana lawmakers will hear a bill that would reduce the amount of salty road de-icers used on streets and roads. A 2010 United States Geological Survey report found that winter runoff can push significant amounts of the de-icer into streams, increasing their toxicity for fish and other aquatic life. Republican Senator Dee Brown of Hungry Horse is carrying Senate Bill 369 and says it’s necessary to keep Montana water clear. Should Lawmakers Meet Every Year? A Bozeman lawmaker wants to make big changes to the way the Montana Legislature does its work. Currently, Montana legislators have just seven weeks from the time they’re elected until the legislature starts. For newcomers it means a steep learning curve. 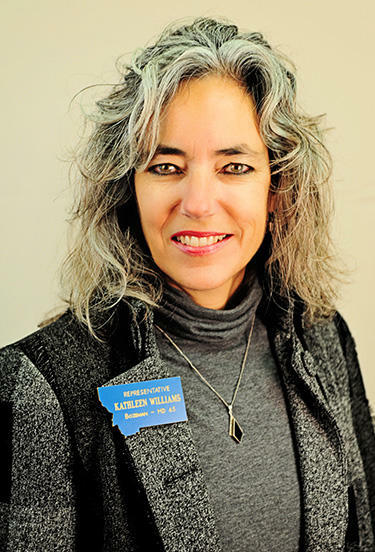 Democrat Kathleen Williams says lawmakers could do a better job if they met after the election, just long enough to break up into committees, so they could study the issues facing the state for a full year, before holding their regular session. She’s sponsoring a bill to do that. 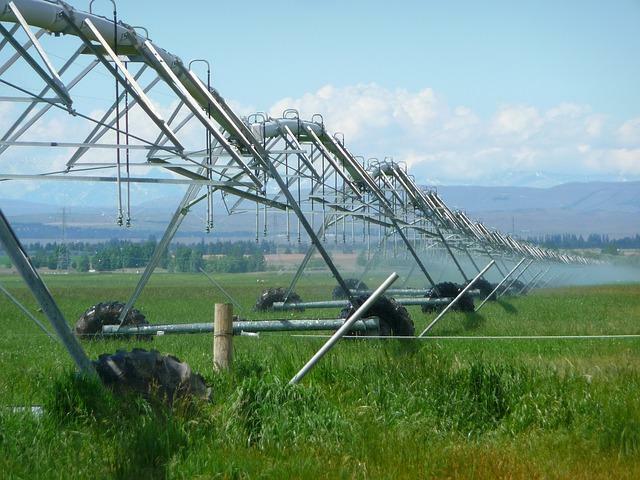 The Montana Legislature took a step toward ratifying the state’s final outstanding water compact this morning, with a vote in the Senate Judiciary Committee. The compact involving the federal government and the Confederated Salish and Kootenai Tribes has drawn more heated debate than any issue except perhaps Medicaid expansion.